The ultra-compact PENTAX KP is loaded with features and controls that facilitate capturing outstanding images, even in the most demanding conditions. Its sleek, weather-resistant design houses a powerful new-generation 24.3 MP APS-C AA filter-less CMOS sensor and high-performance imaging engine that offer outstanding image quality and super-high-sensitivity night scene photography capabilities. The PENTAX KP incorporates advanced technologies and ease-of-use features, including the PENTAX-original SRII 5-Axis Shake Reduction System and Pixel Shift Resolution. It features an electronic shutter option in live-view to enable high-speed shooting up to 1/24000-second, which greatly broadens shooting capabilities when using large aperture lenses to achieve a shallow depth of field on a bright sunny day. For ultimate versatility, the PENTAX KP offers an assortment of customization features, including a grip replacement system that lets photographers choose their preference of grip based on shooting style or lens choice. The PENTAX KP features an outdoor-friendly LCD monitor whose brightness level can be instantly adjusted to the desired level: brighter during outdoor shooting in sunshine, or dimmer during nightscape photography. Because the monitor settings are assigned to the Function dial as the default setting of the Smart Function, you can quickly set the desired brightness level with a single twist of the dial. This monitor also provides a Night Vision LCD Display function, which prevents eye strain or fatigue after they have become accustomed to a dark location during astronomical and nighttime photography. By assigning this function to the Fx1 button, you can instantly switch the display mode between normal display and Night Vision LCD Display with pushbutton ease. * The GPS unit must be calibrated before shooting. Click here or consult the operating manual for detailed calibration steps. 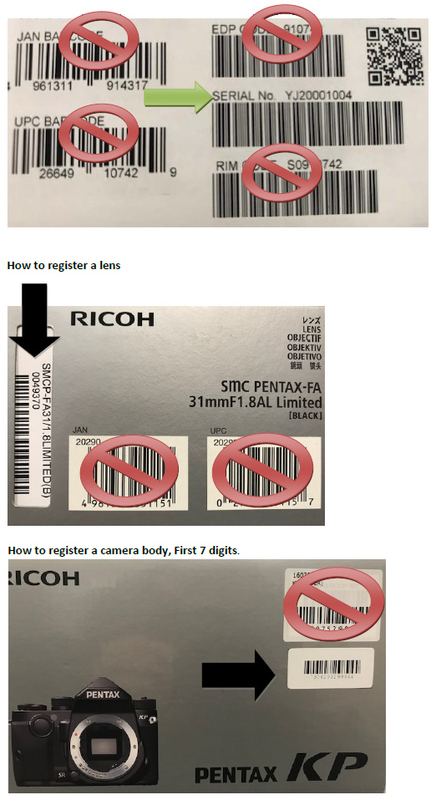 The PENTAX KP features a built-in flash unit with a guide number of approximately six (at ISO 100/m). Using this flash unit or a dedicated accessory flash unit* mounted on the camera’s hot shoe as a controller, you can control the timing of flash discharge and adjust the illumination level from a distance. This simplifies complicated flash applications such as a multi-flash setup, while creating a true-to-life sense of depth and well-defined shadows. * The hex wrench needed for grip replacement is included in an optional grip package.